Chronic Fatigue or Myalgic encephalitis can be extremely disabling causing severe tiredness and depression often striking just after we have had a virus or illness. It is estimated that 250,00 people suffer with CFS in the UK alone. Our Doctors can rule out other causes and if you are indeed suffering from CFS we have the skills to treat you. Chronic Fatigue also known as Myalgic encephalitis is where an individual suffers from persistent fatigue and tiredness. The fatigue does not go away with sleep or rest and so the individual is left feeling tired all the time. The condition can be extremely serious and disabling. Chronic Fatigue mainly affects people in their early adult life to mid-40’s however has been found to affect children and adolescents. If you believe you are suffering from some of the symptoms stated above therapy may be beneficial to you. 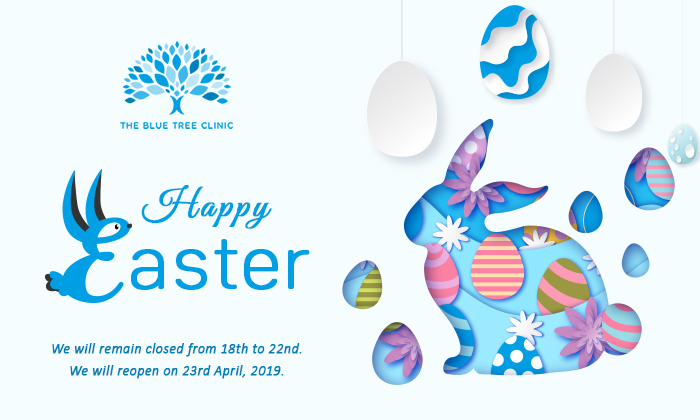 Here at The Blue Tree Clinic, our therapists and doctors are here ready to listen to you and help you through your Chronic Fatigue. What are the types of Chronic Fatigue? Undertaking therapy for Chronic Fatigue can help you manage your symptoms which in turn can help you lead a normal life with little to no disruption. As well as this the therapist can give you tools to help monitor symptoms and learn when fatigue occurs most and whether certain things trigger it. Types of therapy offered for Chronic Fatigue at The Blue Tree Clinic? Chronic Fatigue is strongly linked to the brain such as the central nervous system due to this it may be that our team believe you would benefit from medical help as well as therapeutic help in which case we may suggest private psychiatric treatment where a psychiatrist will assess you and decide whether physical tests or medication would help. Here at The Blue Tree Clinic we know how hard Chronic Fatigue is to live with and manage. Our highly trained therapist will assess you and decide which therapy they think will suit you best, whether this is from one therapy type or multiple. The therapist will ask you to speak about your symptoms, when the symptoms are at their worst and whether you have mild, moderate or severe symptoms. The therapist will look into giving you tools and techniques to cope with your Chronic Fatigue as well as finding ways to help minimalise the impact it has on your life.